In or out of manufacturing, a primary purpose of a CRM application has been to compare the performance of one sales rep to another or the performance of territories or sales units. Such functionality is crucial for a number of reasons. 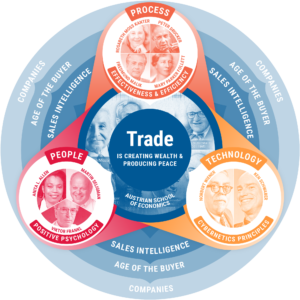 For sales management, these include the need to instantly see, in real time, the best performers so that coaching, mentoring or other assistance can be brought as needed and in a timely manner. Individual team members have always needed the capacity to look at and evaluate their own performance. 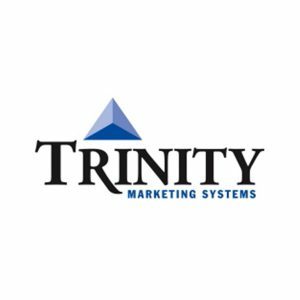 Within traditional CRM applications, such functionality has usually proven unwieldy and overly complex. In providing a clear, rapid view into individual sales rep or overall sales team performance, or team member comparison, it has generally failed. This has left the necessity to make such comparisons through spreadsheets or other applications. 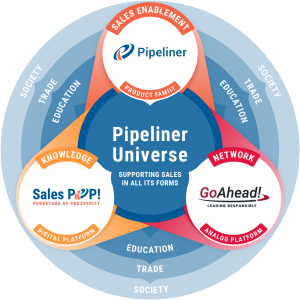 As with many aspects of CRM, Pipeliner has greatly simplified and yet made far more powerful this aspect of sales management. 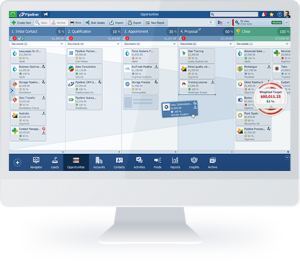 For sales management, sales performance insight is now a few clicks away with Pipeliner’s Performance Insight feature. Simply choose from a selection of predefined Key Performance Indicators (KPIs), then utilize them in the comparison of team member through a specific time period. To gain more detailed insight, you can utilize “click-to-detail” functionality to zero in on a specific sales rep or unit, and related KPIs. You can toggle between the user view (for comparing users) and a sales unit view (to compare territories, teams or sales units. Additionally, you can view the historical trend of individuals or a team. The individual user—single sales rep—will find Performance Insights equally as valuable. As with sales management, you can select from one or more predefined KPIs. You can utilize an overview for yourself which shows factors such as closed deals, created leads, or revenue. You can view your own historical trend as well.